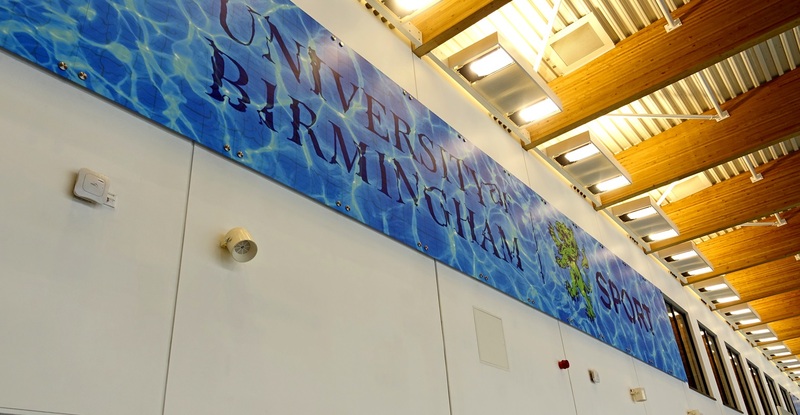 We produced 30 translucent 5mm thickness panels installed 4 metres above UOB’s newly installed swimming pool. 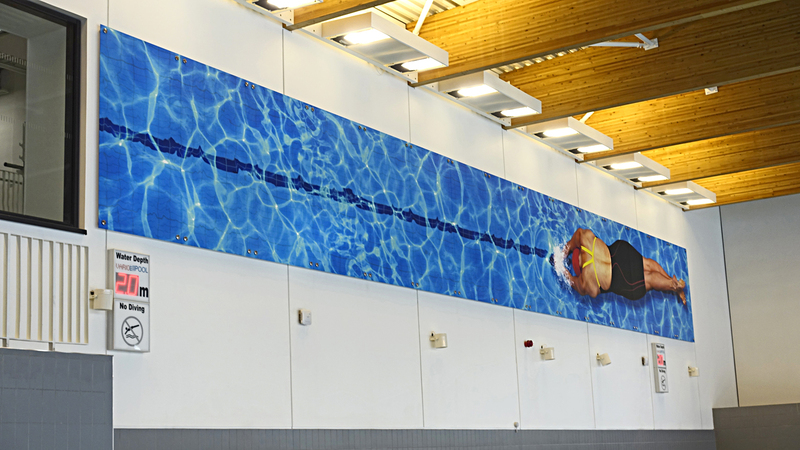 Each 12m x 22m panel was individually laminated with a chlorine resistant laminate. 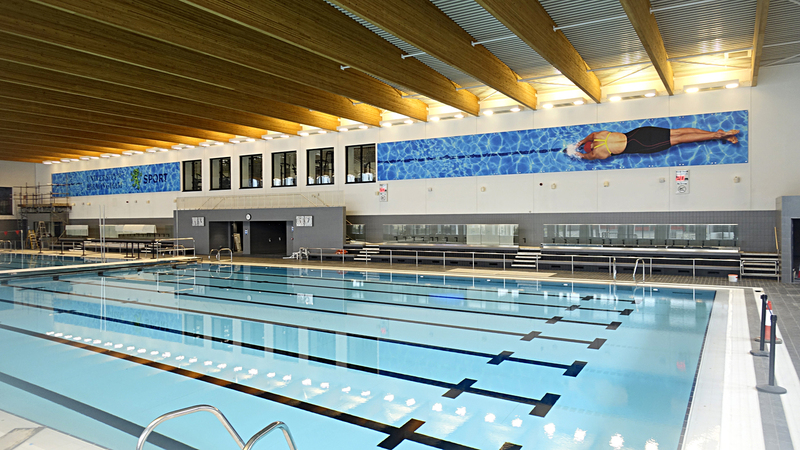 We fixed each of the panels using 4x 316 grade 50 x 50mm glass spacers.